We are a reputable family company, established in 1987 with over 3,000 vehicles. Our steady expansion has been built on the excellent service we give to our customers. We are the oldest car and van hire company in Wigan and have been established in Wigan for over 30 years. We take pride in our customer service which is why our customers come back time and time again. Lisa has worked for Easirent since April 2006, Lisa has always worked in a Customer Service background and jumped at the chance to come and work in a car & van hire environment. Lisa started here at Easirent as a Rental Agent, dealing with customers requirements and advising where appropriate on what vehicle suited their needs best. Lisa was then promoted to Assistant Manager, as the company expanded and changed in recent months, Lisa has been promoted to Branch Manager, where we have a great team of employees ready to deal with any queries you may have, and a top rate customer service with a warm and friendly atmosphere. 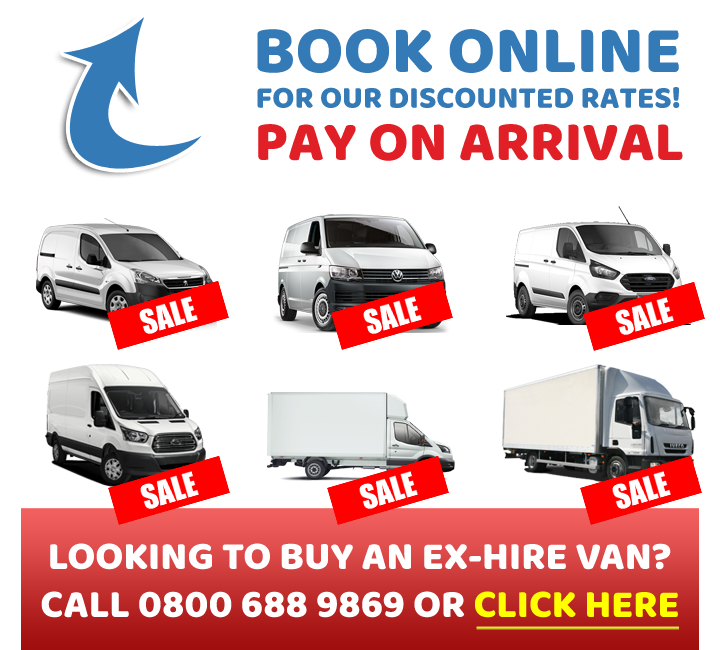 Renting a car or van from us? Need somewhere to leave your car? We have some limited space for customer parking but we advise you to call us beforehand to ensure we can definitely accommodate you! Easirent Car Hire are open 7 days a week and we’ll pick you up at Wigan North Western and Wigan Wallgate Train Stations free. Easirent are on Queen St, we run alongside the railway line, we’re only 1 minute away! You’ll complete some brief paperwork at our branch before you can drive away in your hire car. Call Lisa on 01942 77 88 99. If you are looking for Automatic Car Rental Wigan, Easirent have you covered! We have automatic auto shift vehicles on fleet which means the car will automatically shift gears for you without the need to use a clutch pedal. Easirent has a range of small to large vehicles available in automatic and manual transmissions. Are you looking for 9 seater Car Hire Wigan? Look no further Easirent have you covered. Easirent has several 9 seater vehicles on fleet to allow you that extra space for the whole family or the option of having that extra space for suitcases or other items. Simply enter your dates in the booking engine and we will instantly quote you for your 9 seater car hire at Wigan. Easirent make it easy, simply enter your dates in the booking engine and we will instantly quote you for Self Drive Wigan. By special request, van customer’s can request an Easirent driver to drive the van for you. Please note the representative is not required to lift goods. For only £10 an hour you’ll have a well-experienced driver to drive your van to and from your destinations. Ember Lathom have now closed down in Wigan and their Cross Street site is now a Bakery. Standish was the original company started off by the Hanley Family and is now renamed as “EASIRENT van hire”, a name which we thought was less parochial than the name of the village where we started off. Standish van hire was also known as Standish Self Drive.